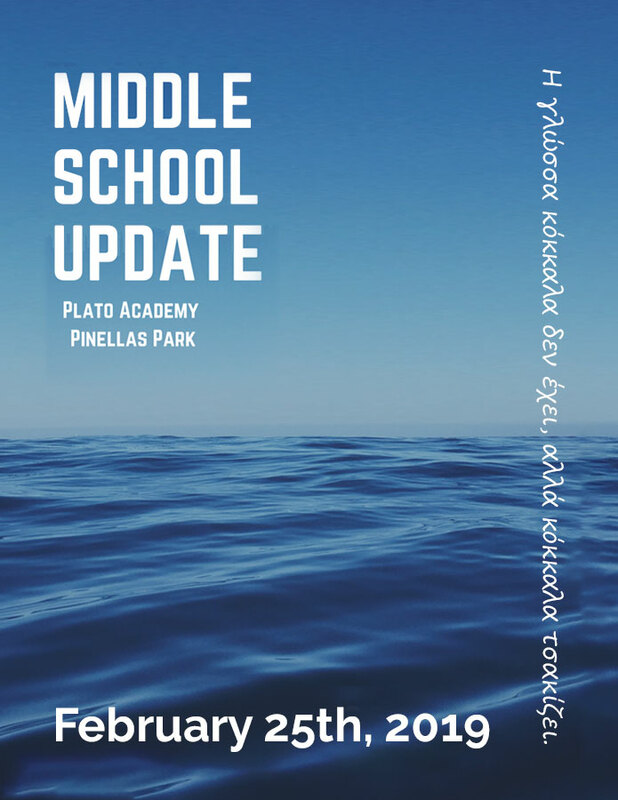 Welcome to Plato Academy Pinellas Park! I am very excited about this school year! I have been a part of the Plato family for many years as a parent, teacher and assistant principal. 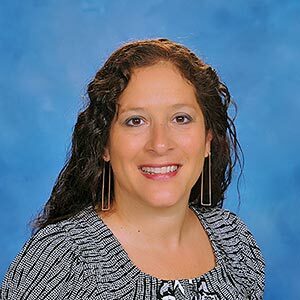 I am truly honored to be the principal of PAPP. I have twenty-three years of experience in the field of education. I received my Bachelor’s from the University of Georgia and my masters from Nova Southeastern. There are many opportunities that await us this school year. Whether it is participating in a new club, joining a sports team, being part of the student council, I look forward to seeing how every student can contribute to the Argonaut family. Parents also play an important role in Argonaut family success. 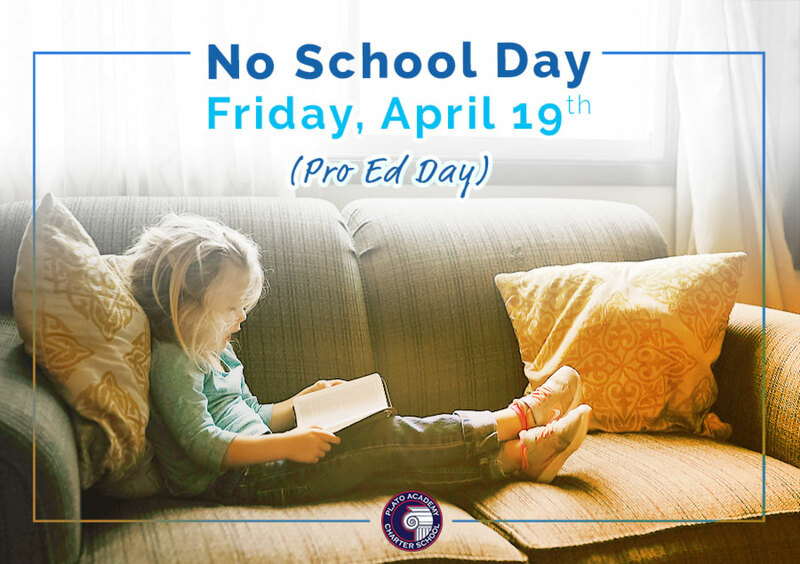 I encourage parents to take time each day to talk with their child about his/her school day and to take an active role in his/her education. Set up a homework-friendly area that will allow your child to excel; read together nightly. 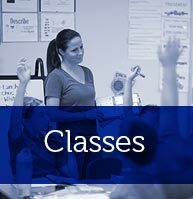 Complete the process for level 2 clearance so you can actively participate in field trips. We will also have many opportunities for parents to volunteer throughout the year. 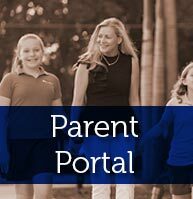 Finally, be sure to get your Portal – p. – account information through the front office. I am looking forward to getting to know you this year. Lets’ have an INCREDIBLE year!